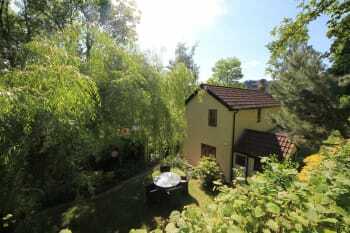 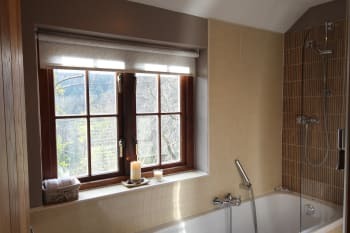 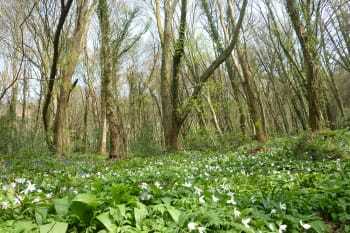 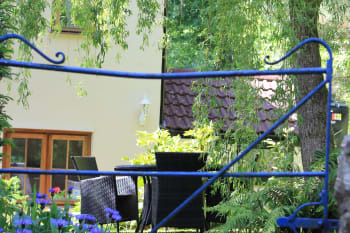 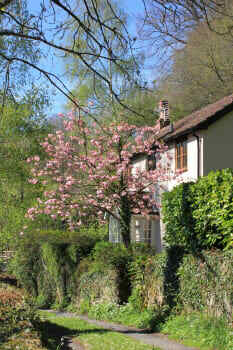 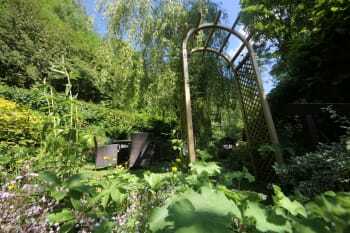 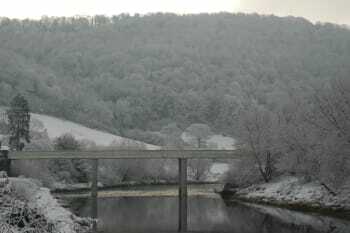 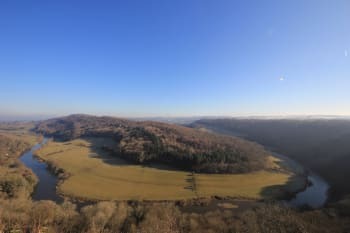 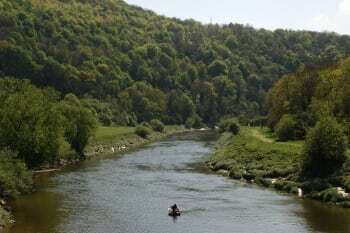 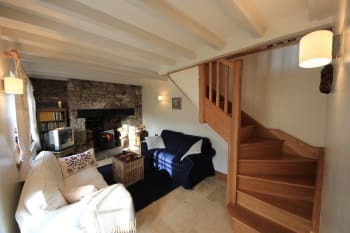 Spring Cottage enjoys a peaceful setting surrounded by indigenous forest set above the River Wye. 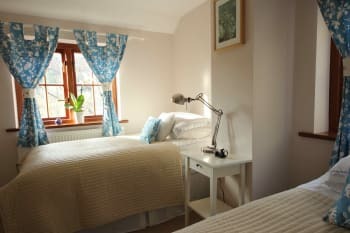 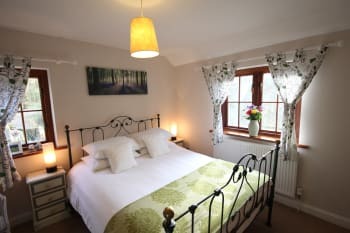 Graded 5 Stars by Visit Wales, the cottage was completely restored in 2010 and offers modern clean accommodation whilst retaining its original character. 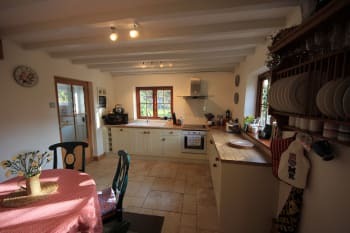 Featuring two bright and pretty bedrooms, an attractive bathroom, kitchen with a range of modern appliances, dining area with oak table and chairs, cosy lounge with wood burner, detached studio/conservatory and garden/woodland with outside seating. 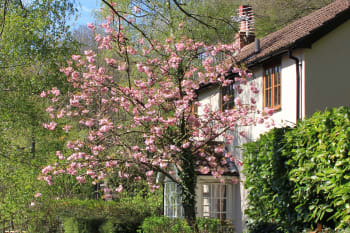 There are no rooms available at Spring Cottage for these dates.